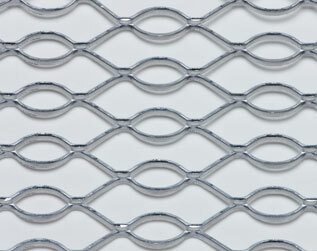 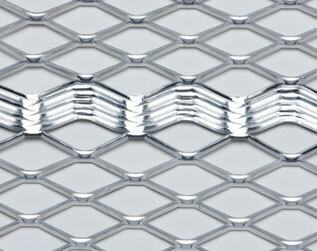 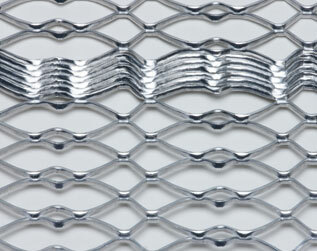 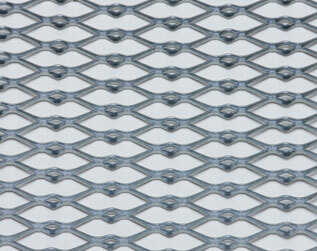 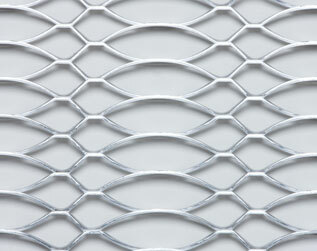 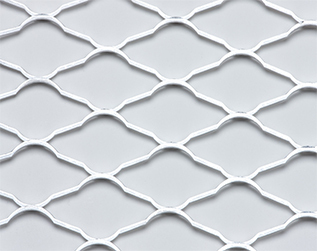 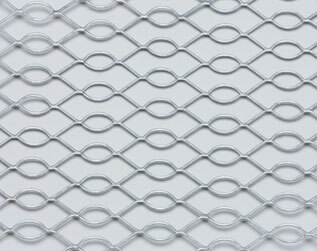 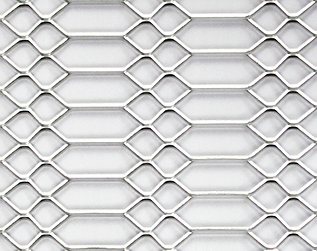 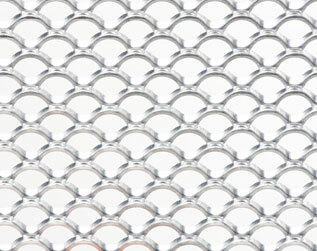 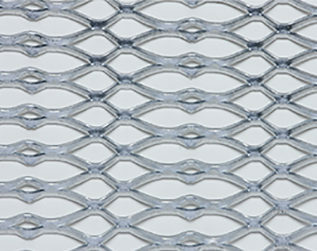 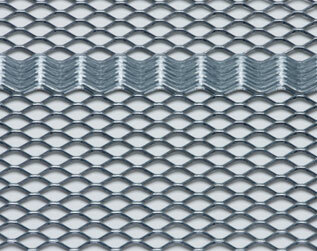 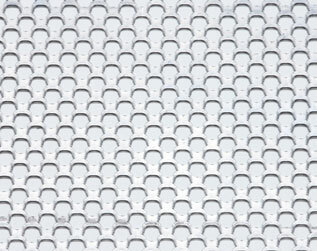 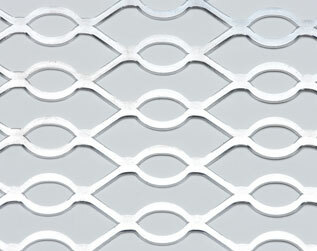 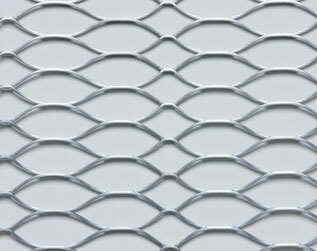 We offer an extensive portfolio of decorative expanded metal patterns. 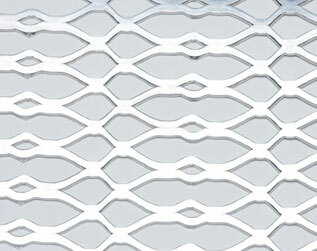 Our engineering team in unison with our state-of-the-art tool room specializes in creating new designs. 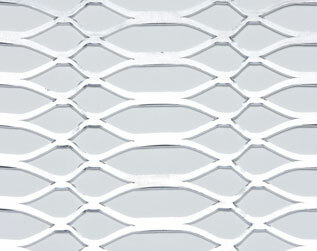 From outdoor furniture to architectural enhancements, the applications are only limited by your imagination.